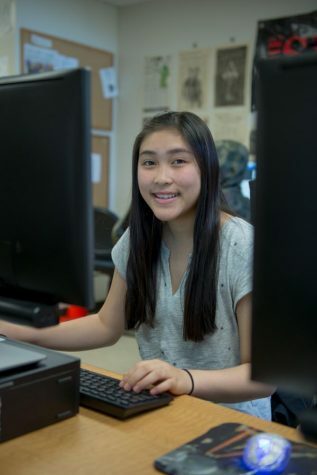 Elizabeth Vo-Phamhi is a student at Skyline College focusing on science and history. She was happily spending most of her time studying in the MESA Center until the current administration came into power and started an onslaught of regressive, divisive, and harmful actions. The Paris Climate Agreement withdrawal was the last straw, prompting her to start writing for newspapers. She hopes her opinion pieces give voice to important issues and encourage readers to stay informed and demand accountability from elected officials, especially with regards to protecting the environment. A proud Bay Area native, Elizabeth greatly enjoys the rich diversity of cultures. Her interests include music and linguistics.